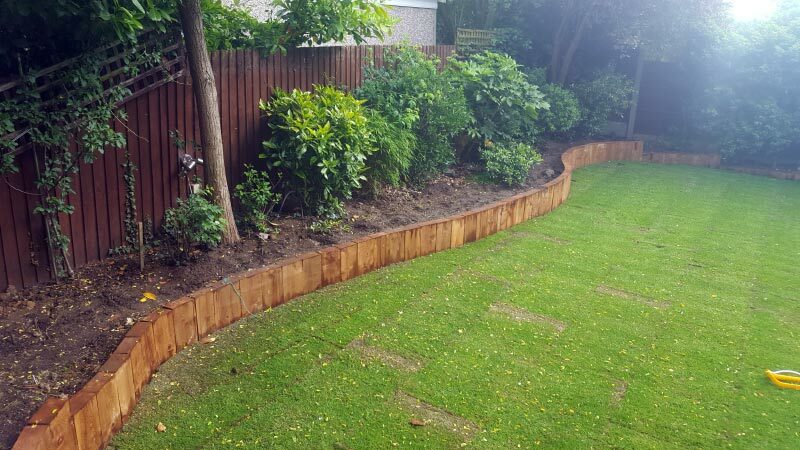 Essex landscaping Services are a hard and soft landscaping company from Essex who offer a wide range of landscaping and driveway, patio and block paving services to both commercial and residential owners. 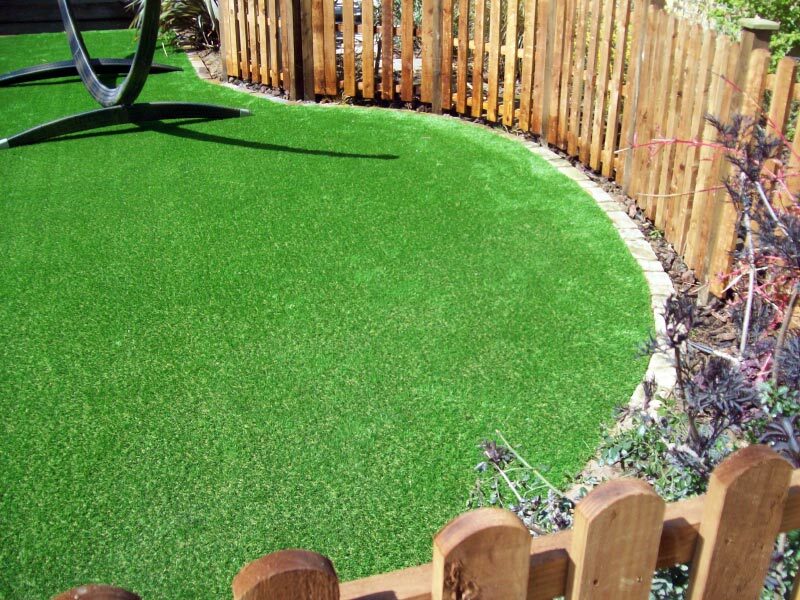 If you would like to transform your outdoor space, whether you have a vision in mind, or would like us to offer you our expert advice on what would work well for the space you have, then we can help. Having many years of experience in this field and the correct tools and machinery to carry out all projects to the highest of standards, we would like to offer you our professional services today. We will do our best not to disrupt you and your family while any work is taking place. We know your personal space is important to you so we will ensure that we treat your property as if it was our own, cleaning up as we go along. We can create an innovative space just by removing large trees, bushes and shrubs. Changing the look of your front and back garden will not only make it look more presentable, it could help you to sell it if you are planning on moving in the future. We can design a garden that can be practically maintenance free. 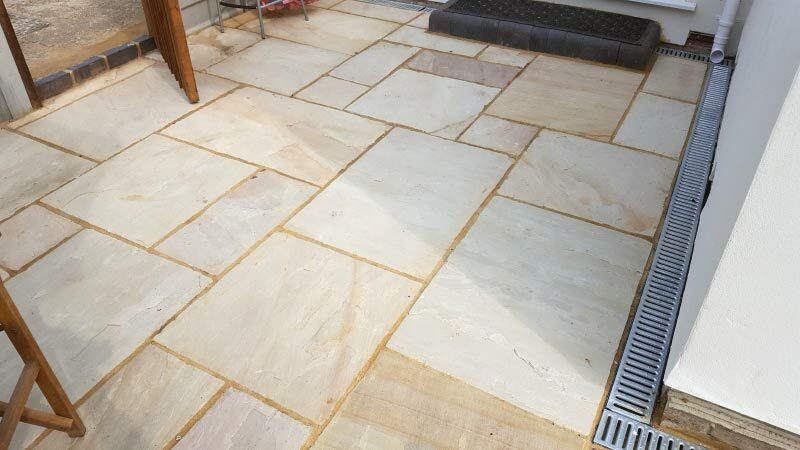 You can add value to your home by having a new driveway, patio or completely renovating your garden.